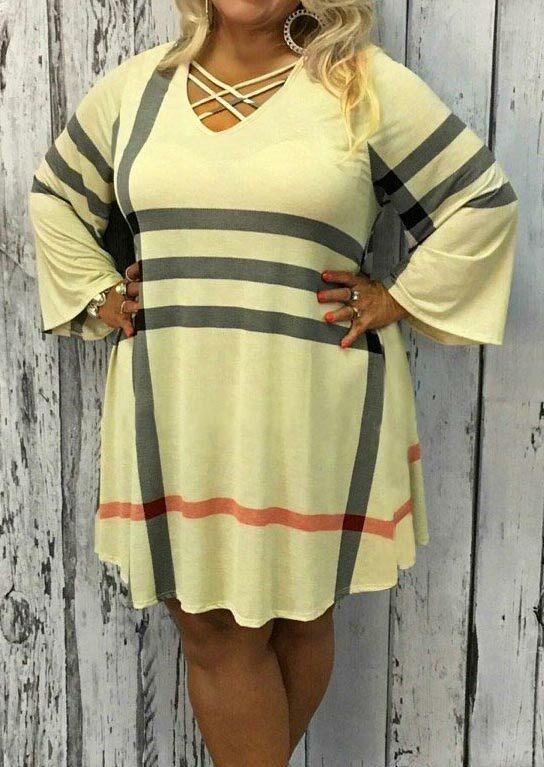 Follow Goldy's board Plussize Fashions PlusSizeDesignerFashions on Pinterest. Avenue® is a fun, trend-right, multi-channel source for affordable fashion for real size women with a youthful attitude! offer plus-size clothing and accessories to fit every lifestyle need from home to office, to a night out on the town in sizes 14-32. Avenue® offers the plus-size woman everything she could possibly want at a truly incredible value.